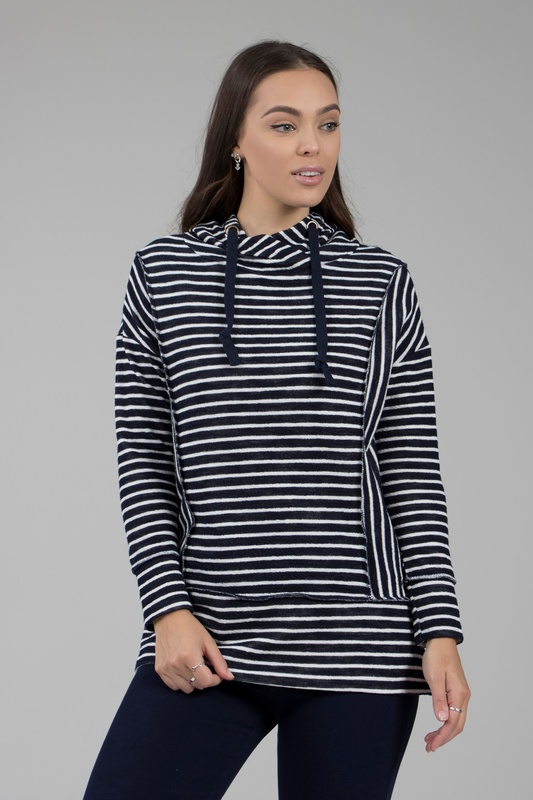 This classic stripe hoodie comes in a relaxed fit and is super cosy! 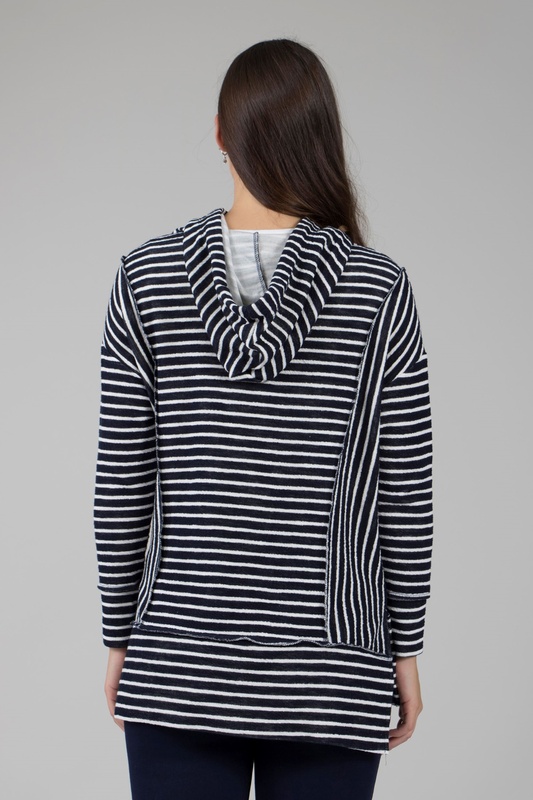 It has long sleeves and is in a soft fleece fabric with toggle closure. 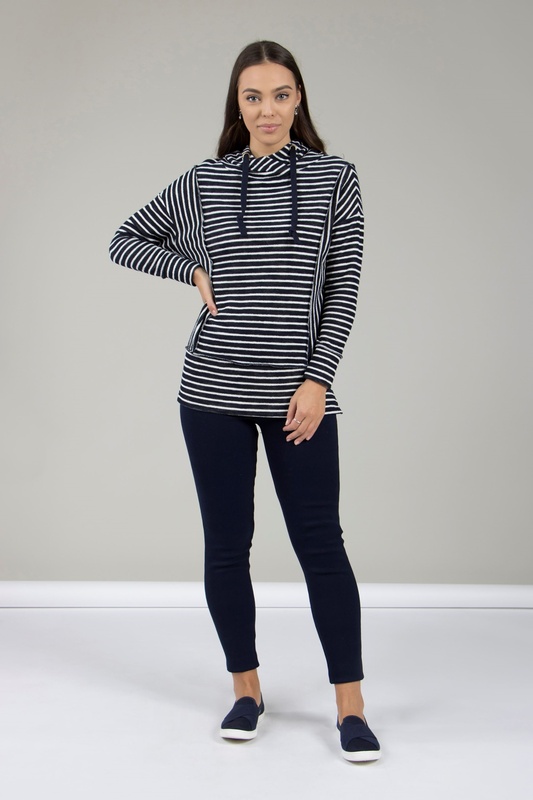 Wear over a tee and skinnies with trainers.